2016 brought our beloved pocket monsters back into the general consciousness as when it first stormed the world in its cutesy frenzy back in the 90’s. With Pokémon GO and the release of Pokémon’s latest 3DS Game, Pokémon Sun/ Moon, everyone wants to be the very best, like no one ever was… again! 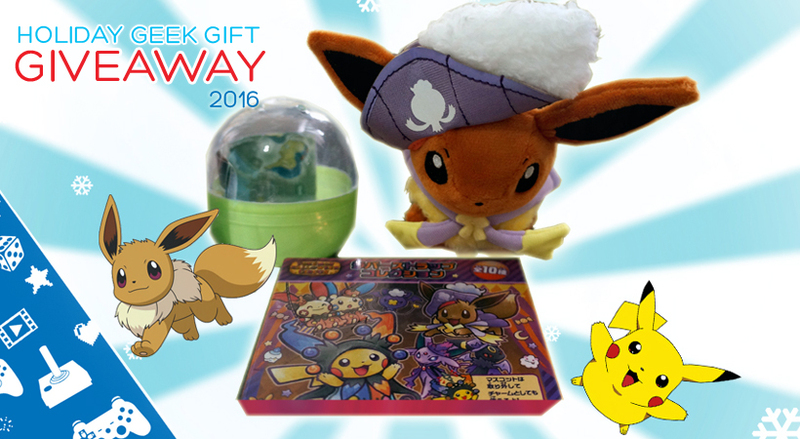 To celebrate the legacy of everyone’s favorite yellow mouse and his group of sometimes epic, oftentimes hongkyot colleagues, we’re giving away a Pokémon goodie pack that we’ve curated from our visit to the Pokémon Center Mega Tokyo last September. 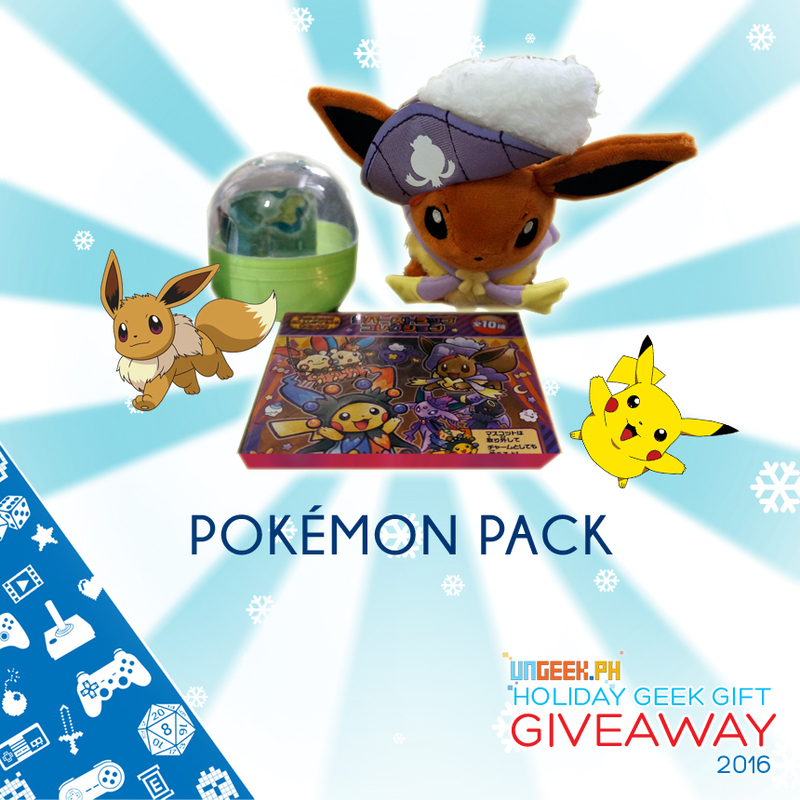 You need to do the following to join and get a chance to win the UnGeek Pokémon Pack. Be sure to do these steps on or before 11:59am tomorrow (December 24, 2016) to qualify. Brace yourself for CUTENESS! Cleffa, Togepi, Pichu, Eleckid and more are Now Available in Pokémon GO! Previous articleThe Steam Winter sale is live and it is out for your almost empty wallets!